Vintage entertainment at its finest. The UK’s best modern swing show. 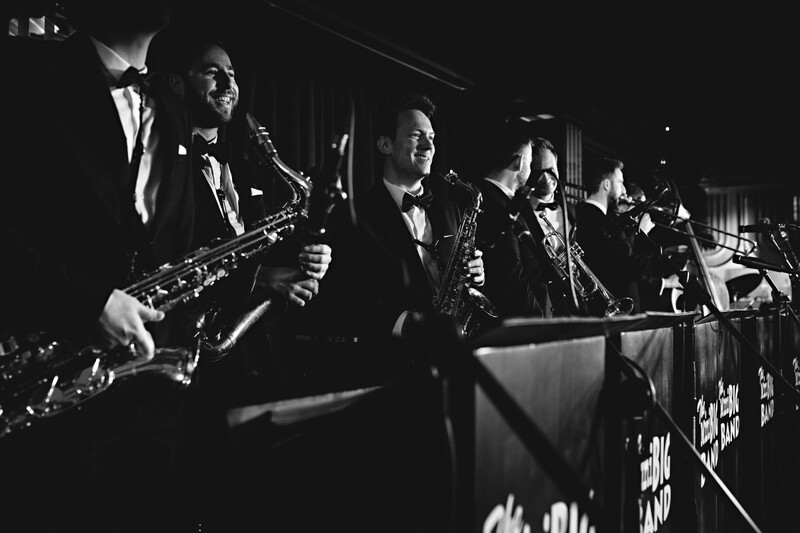 The Mini Big Band has performed at 100’s of successful functions and events, large and small, for just about every occasion. 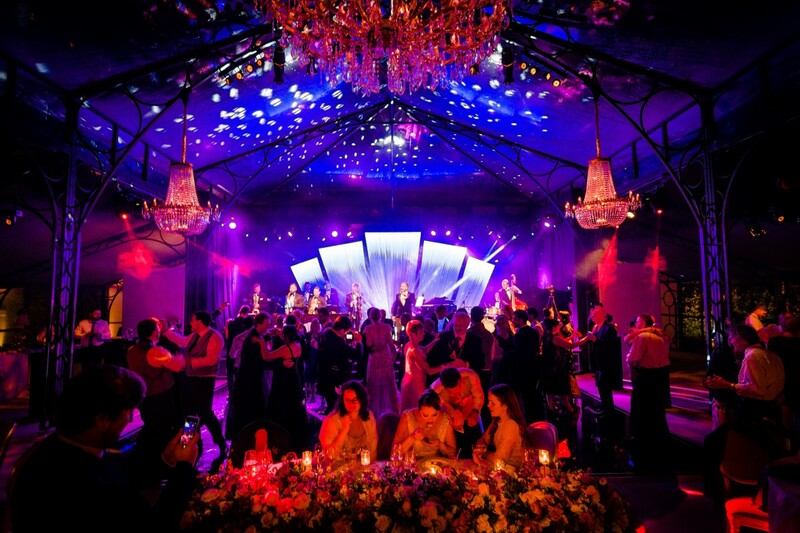 Specialists in entertainment, our exciting, energetic and stylish show has been wowing audiences and filling dance floors at every event. 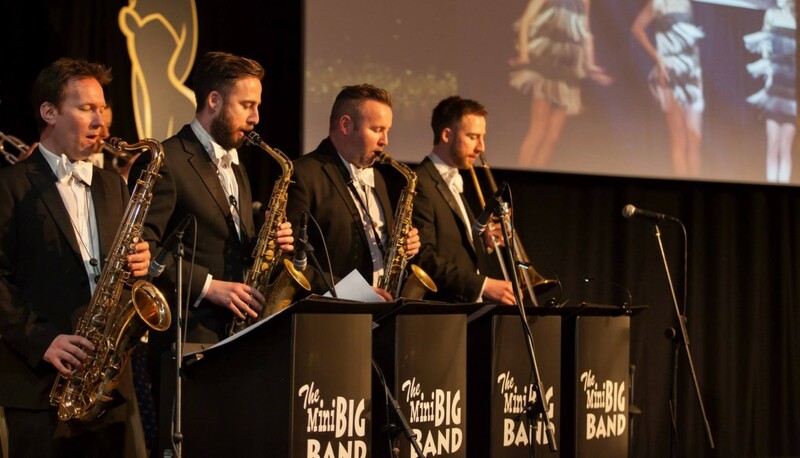 The Mini Big Band have become particularly well versed as a swing band at Weddings, corporate function events, University Balls and awards evenings to name but a few. 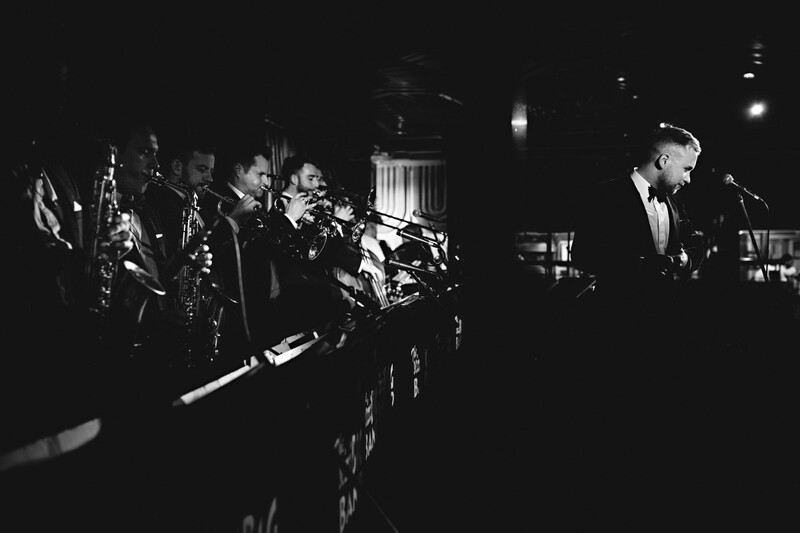 A first class swing and jazz function band suitable for any event. 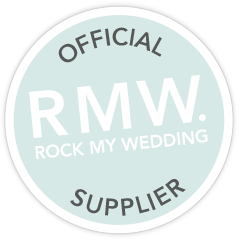 Please take a look around our site and if you are looking for a wedding band or function band, feel free to get in touch through our contact page, or just call for a chat on 07876 443557 to discuss your event. 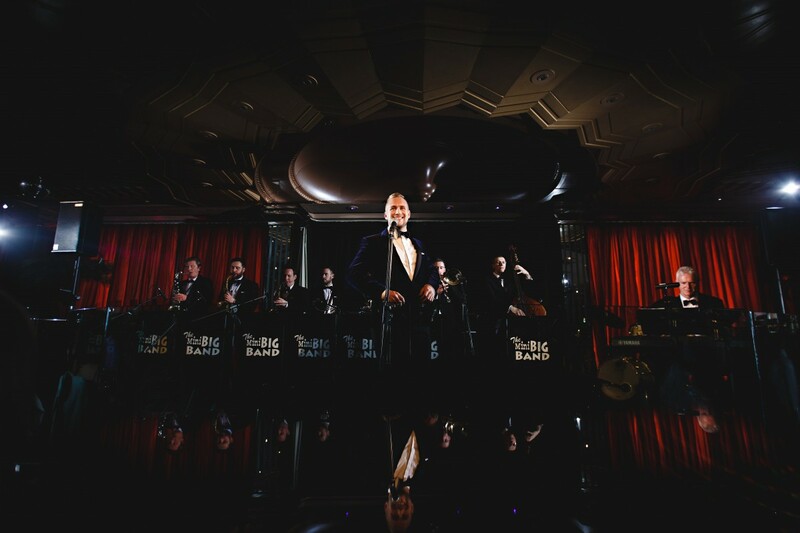 February 5, 2019NHS Awards evening – Yorkshire.We had a great night at the fantastic Hilton Forest Pines Hotel in Yorkshire, providing the swing for the evening party. 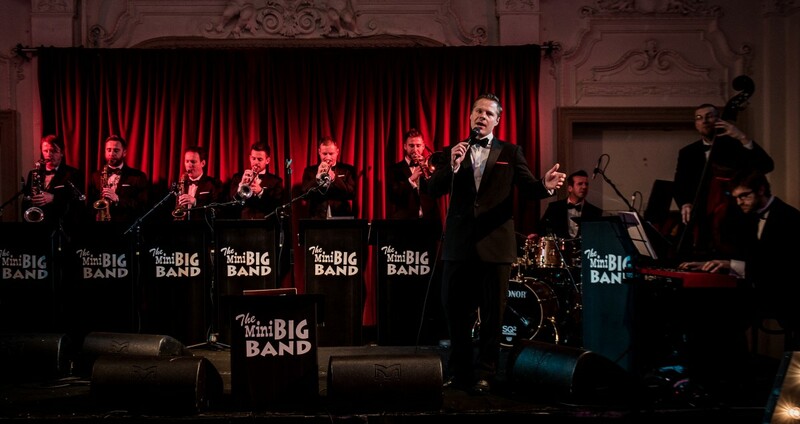 Please come and have a listen to The Mini Big Bands classic jazz and swing band sound. 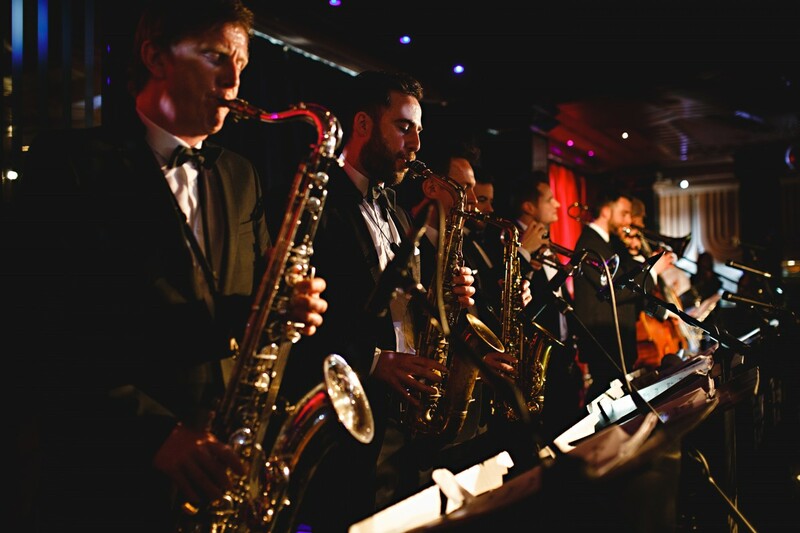 These recordings give a flavour of The Mini Big Bands classic live sound. 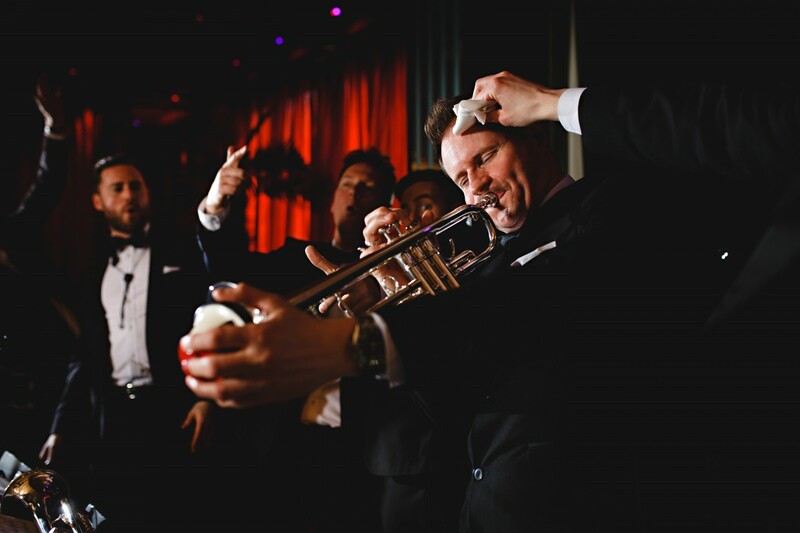 With no overdubs or extra instruments added, this is exactly the same fantastic sound that you will here at your own wedding, private or corporate function. Visit the music/video page to hear more.